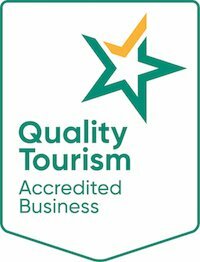 Spoil your Mum, this Mother’s Day. 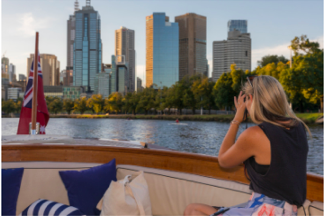 Gift her with the ultimate thank you by taking her on a Yarra River cruise. 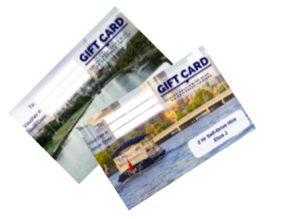 We have several options available as gifts, choose from our extensive range of gift cards or spoil your Mum with a luxury private river cruise. 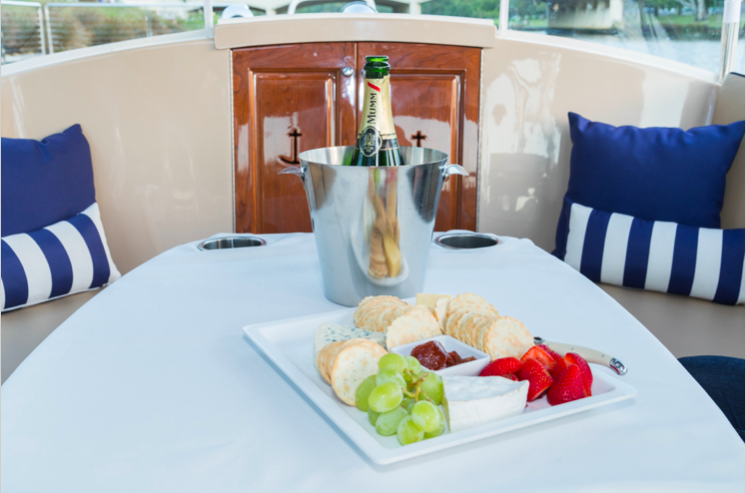 We have a Mother’s Day special with a two-hr private cruise for up to 10 persons and includes two bottles of champagne and nibbles. 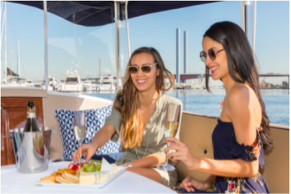 This private cruise is the perfect gift and also hassle-free – step aboard sit back and relax and enjoy a scenic journey with your Mother. 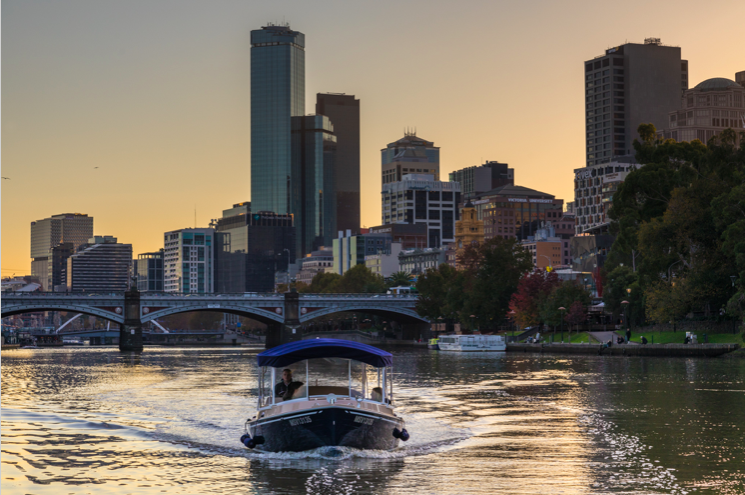 For the more adventurous Mums book them a self-drive boat hire, where she can get behind the helm with no boat licence required and take a self-guided cruise on Melbourne’s waterways, pack a picnic and bring the kids for a great day to remember for years to come. 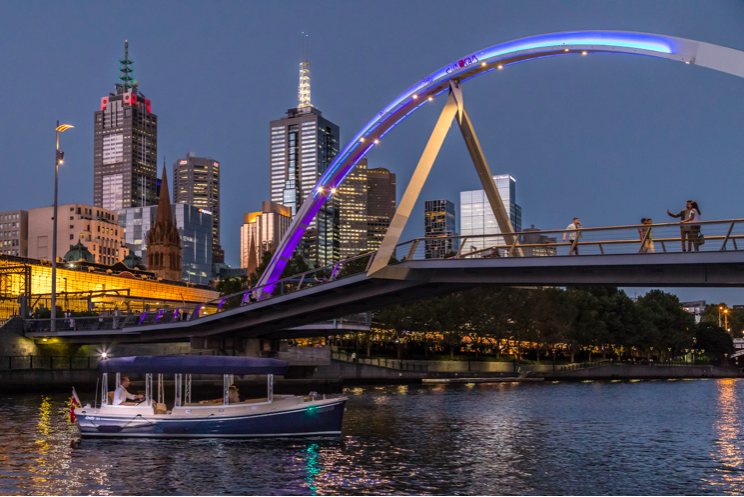 A new product available this Mother’s Day is our photography cruise, treat your Mum to a three cruise aboard Birrarung to capture a stunning Melbourne sunrise or sunset. 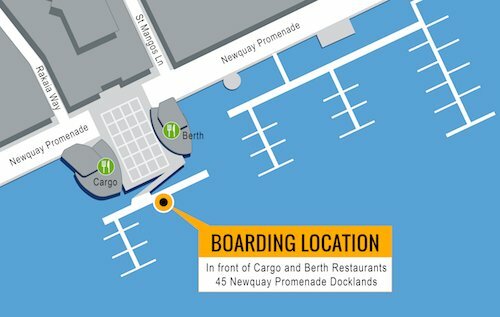 Sit back relax and enjoy the view with a glass of bubbles and spoil your Mum this Mother’s Day. 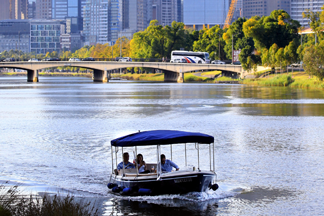 Take your Mum on a self guided adventure on Melbourne’s Yarra River – No boat licence required. 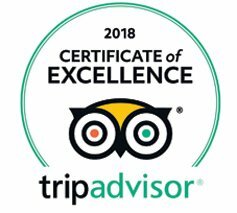 The ultimate gift card selection to impress your Mum this Mother’s Day.